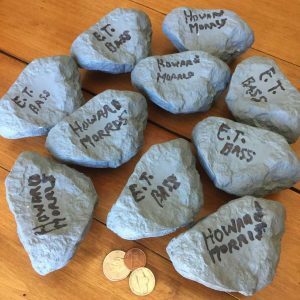 May 2017: We still have a number of real Howard Morris hand signed rocks. Our friend, Don Rickles, passed away yesterday, April 6, 2017. This was a hard hit for me because I knew Don pretty well. I was driving on a steep canyon road, way up in the hills above southern California when I received news of Don’s passing. A flood of memories came rushing in. I had to pull over to process the impact of what he meant, not only to me, but to the world. Don and my father knew one another from various show biz events over the years. I was very young, maybe six or seven when I first met Don at an awards show in the early seventies. Many years passed, and ironically, in 1993 I ended up working for Don on a TV sitcom called Daddy Dearest. 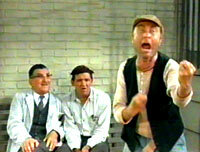 The show aired for one season on Fox. 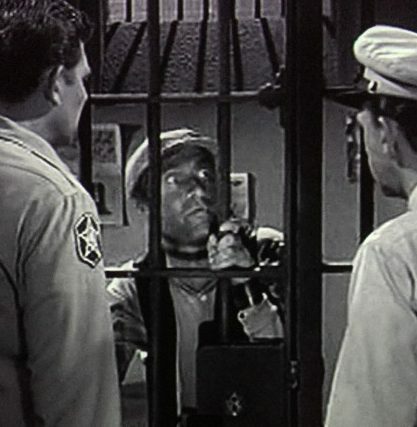 It starred Don Rickles along with Richard Lewis. I was a production assistant on that show. I lived in Malibu in those days, and Don had a second home there, a beach house in The Colony. I was asked by the folks running the show, on occasion, if I could pick Don up on my way to work, and drop him off at the set. I was a huge fan of Mr. Rickles, and I couldn’t believe that I was asked, well, really, I was being entrusted to drive him. Don was great. He was the exact opposite of what you think you know about Don Rickles. Really, he was a very nice, very quiet private person. Smart, quick on his feet, but extremely down to earth. He knew my father was Howie. He expressed a great admiration for my pops work. When I arrived at his house in Malibu, he was always ready to leave at that exact moment. 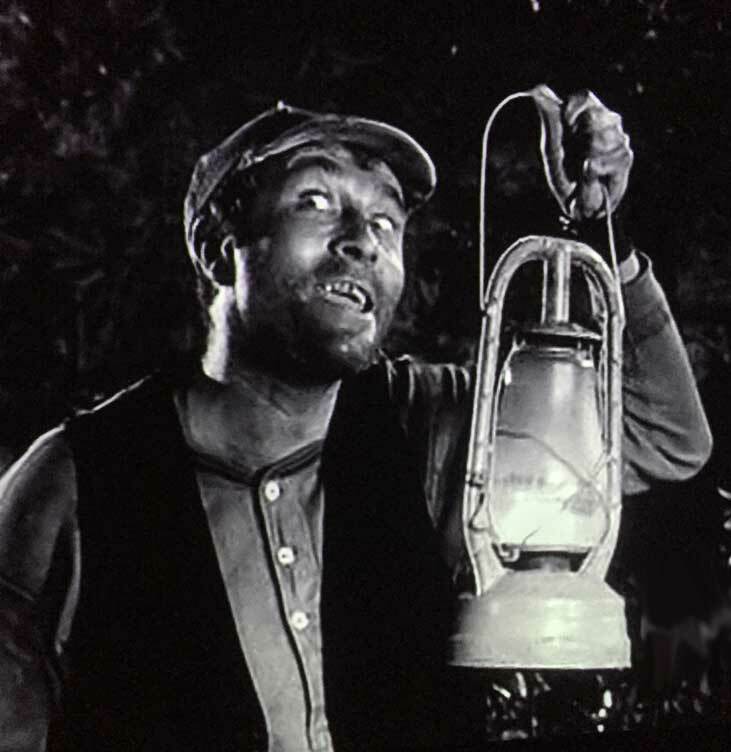 That’s the way my father was, and the way of true professional stage actors. The good ones know exactly when they need to hit their stage marks. In fact, all appointment times in their lives become their stage marks! Of course, Don was no exception to that rule. The drive to the studio took roughly an hour, which meant that we had quite a bit of time to pass. Malibu traffic on Pacific Coast Highway was a bear sometimes, let alone using side streets to negotiate around the jams. One thing you do not do when in the company of a legend, is attempt to get them to talk. Especially a known super guided insult-missile like Don. You better just just let it be. If they want to chat, great. If not, that’s great, too. There were brief quiet moments, but Don would open up and fill them. It was probably a good distraction from his having to learn lines. We talked about many things, including his family. He was very proud of and greatly loved his son Larry and daughter Mindy. Larry, was also a friend of mine from that show. One day before our first meeting, I was working on the stage. 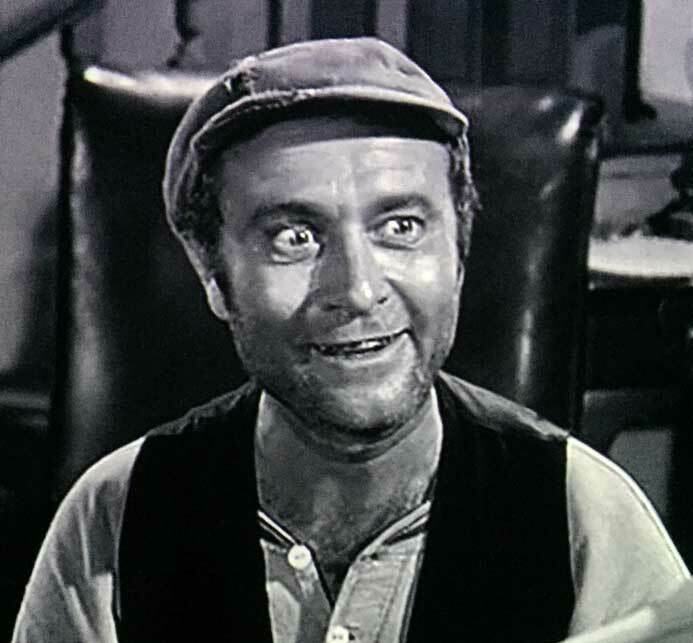 Somebody from production came to me to tell me that Don’s son, a guy named Larry, was going to work as a set PA along with myself and the other PAs. He had never worked on a show before and we were to show him the ropes. Almost instantly, Larry and I became friends. Larry was very special. He was very funny, had a wonderful laugh. At one point, he arranged, with his dad, tickets for us to see Don perform at his show at the Desert Inn in Vegas. Myself and a few other production friends from the show flew out from Burbank. I think we stayed two nights. Don was brilliant. He pointed us out during his show and insulted us. We had an absolutely terrific time. 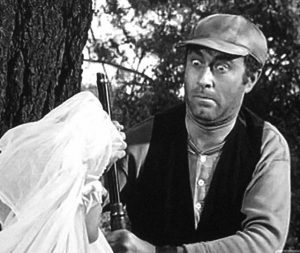 Soon after our return from Vegas, Daddy Dearest got the axe from Fox. It was cancelled after just one season. It was a let down, like a family breaking apart. Life for each of us moved on. 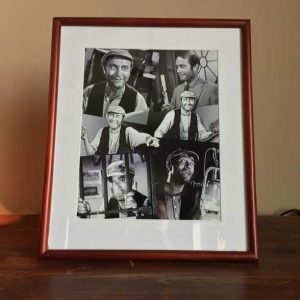 I started a small production company that was located just a few doors down from where Larry bought his first condo, near Westwood. I would sometimes visit him in Malibu, or at his folks house in Beverly Hills. His sister, Mindy, was also hanging around. She was great. I stayed in touch with Larry for a few years. Eventually, things changed and we lost touch. 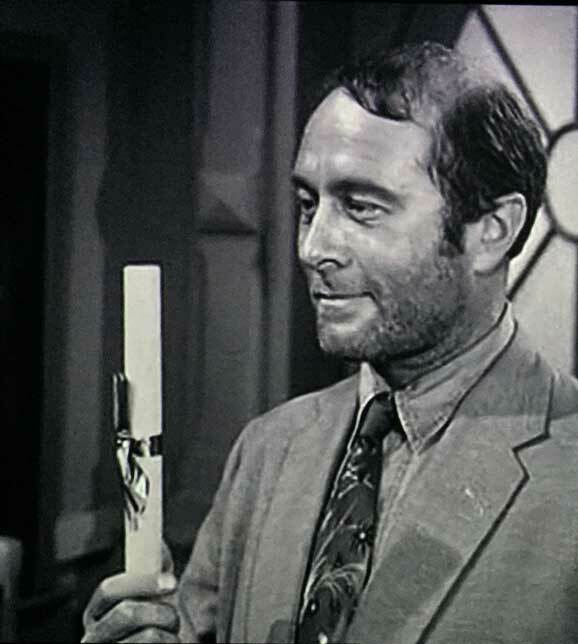 The reason I am also reflecting on Larry is because both Larry and his father are no longer with us. Larry passed away in 2011 at the age of 41. I’m sure Don, his wife Barbara and sister Mindy, suffered tremendously by the loss of Larry. To wrap up a long post, I was fortunate to get to know some of the Rickles family. I was also fortunate, as others have expressed, regarding Don and his pin-pointed laser-focused insults. In 1993, while on the set of Daddy Dearest, this lowly production assistant, me, suddenly found myself pray to a public Don Rickles insult. It was harsh, everyone laughed, but I won’t get in to the details here. However, it was very funny and I loved it. Don, I’ll hang on to that moment forever. 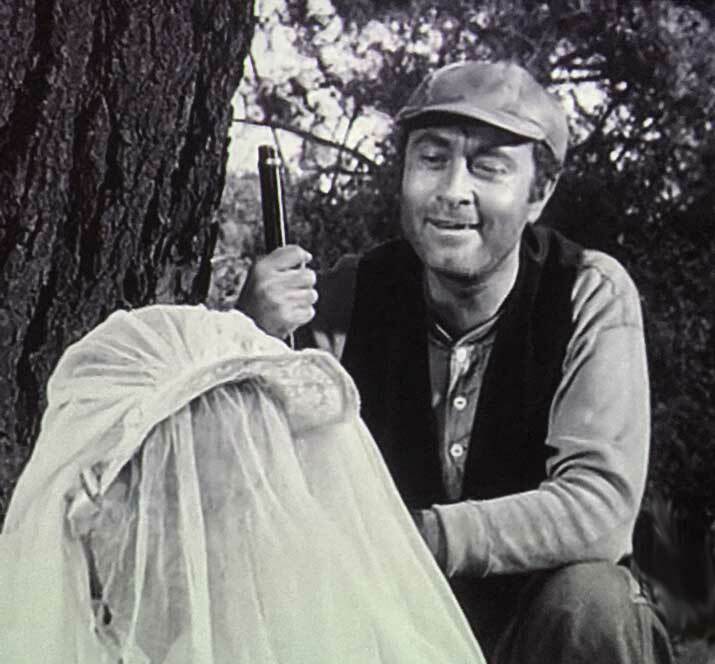 Here’s a recent interview I did on Ernest T. Bass for the great Allan Newsome. Early this morning I was reflecting on family holiday dinners of decades ago. We would gather at our home in the suburbs of Los Angeles. I was young, a teen something back then. It was mainly family, but also friends of my fathers from the industry would join in. One Thanksgiving, one of my cousins was dating a young man, 20 something I think. We’d never met before. He was extremely soft-spoken and humble. Had cowboy boots, and a nice twang in his voice. Turned out he had recently moved to Los Angeles from Kentucky. He said it was a huge change. 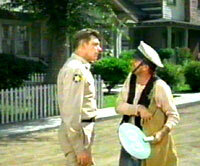 Mentioned he was a big fan of The Andy Griffith Show. 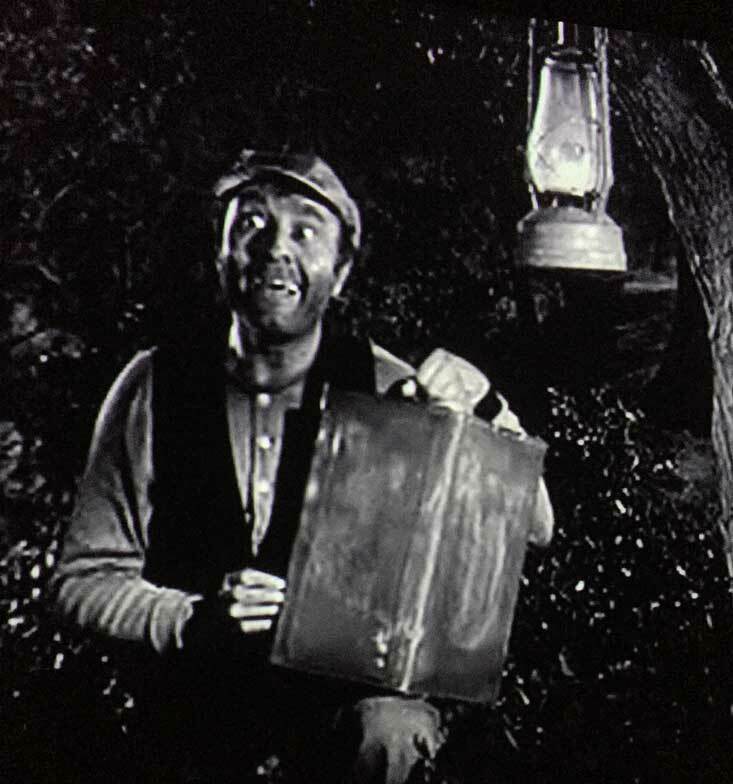 Imagine being in his shoes, suddenly among millions of people in Los Angeles, and now having dinner with Ernest T. Bass. We were all sitting around a big round wooden antique table, complete with a Lazy Susan in the middle. As the night rolled on, I think this shy Kentucky local finally felt comfortable enough to ask my pop questions. 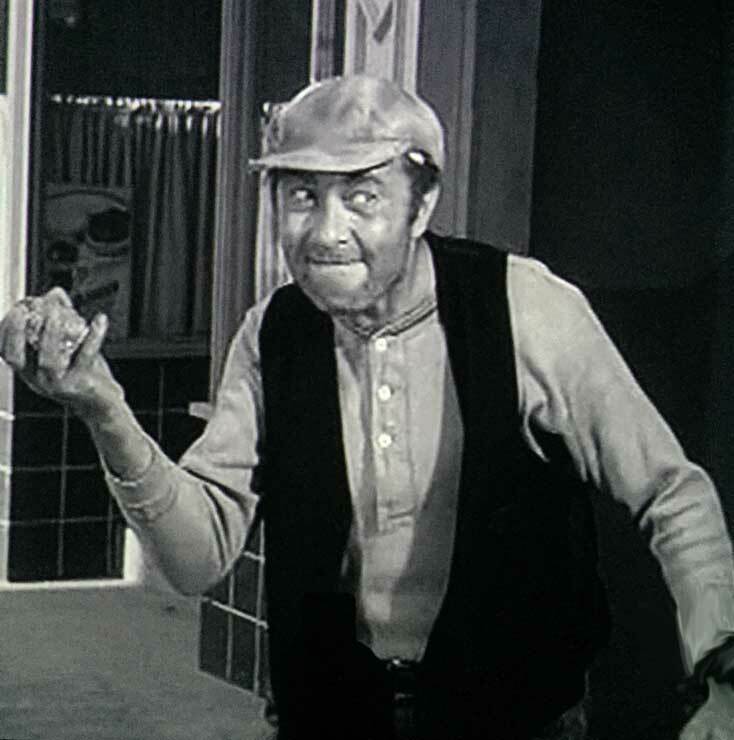 Questions similar to what most folks would ask Ernest T, such as “How did you come up with that crazy character?” and “What was it like being on the show with Andy and Don?” My pop always had great things to say about being on the show, and how he made things work. As we were eating, this fellow tells us he was a singer and songwriter. He played at various small clubs around town. He found out I played the drums and we talked about that a little. I think he said he had a bunch of songs and was looking for a record deal. Turned out he got exactly that within a few years after that dinner. Oh, did I mention his name? Dwight Yoakam. I hope you all had a truly Great Thanksgiving! E.T. 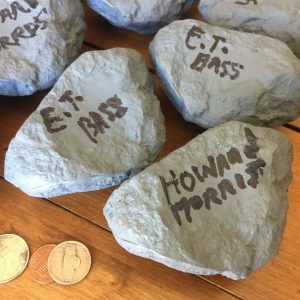 Bass Fun Stuff – RUSHED SHIPPING! It’s Me It’s Me It’s Ernest T…. 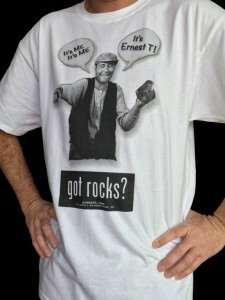 collectable T-shirts! SHOW THE WORLD WHO YOU REALLY VOTED FOR! 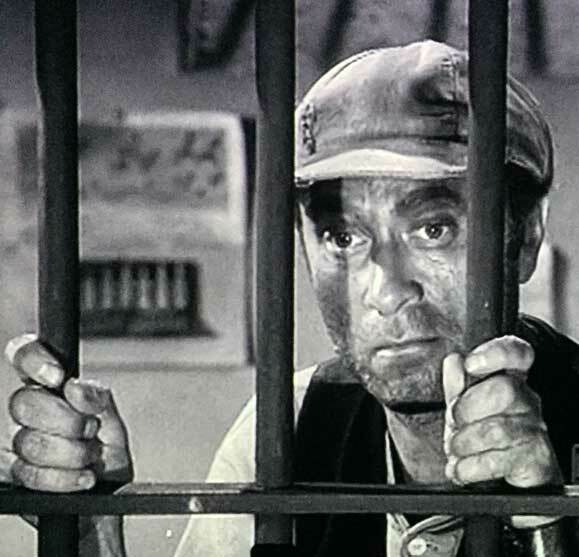 We have a limited number of Ernest T. Bass for president bumper stickers! 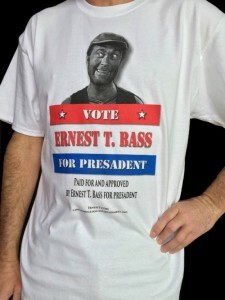 We still have a handful of limited edition Ernest T. Bass for President T-shirts! Nobody else has this stuff but us! SPECIAL! 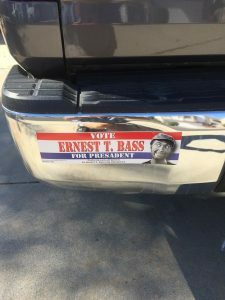 Buy any 2 or more T-shirts and get a BASS FOR PRESIDENT bumper sticker, FREE! Special $7.99 flat fee RUSHED SHIPPING for ALL items in your cart! Everything’s on sale!! Your purchase helps to keep this site alive. I woke up looking at the clock when it hit me, again. My pop died eleven years ago today, almost to the minute as I make this post. So many memories. We were like brothers. No words can describe how much I miss him. We’ll always love you.